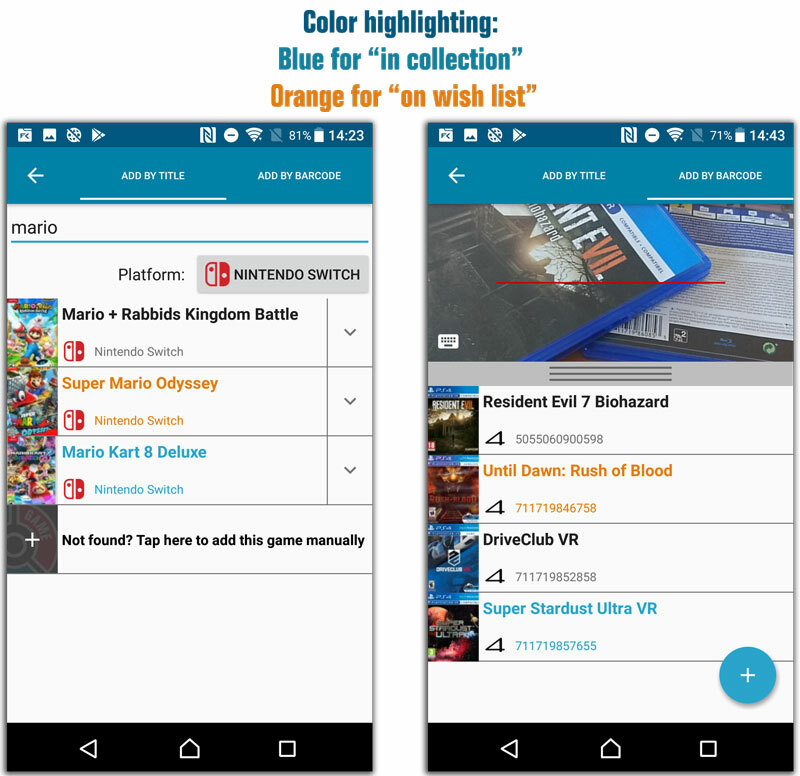 When adding a game that is already on your wish list, the app now lets you change its status to “In Collection”. 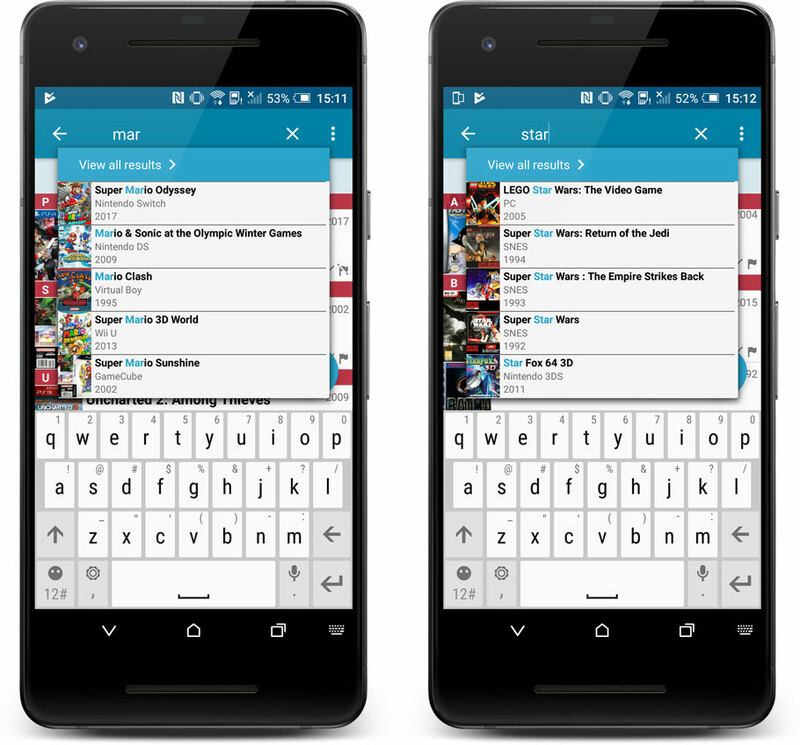 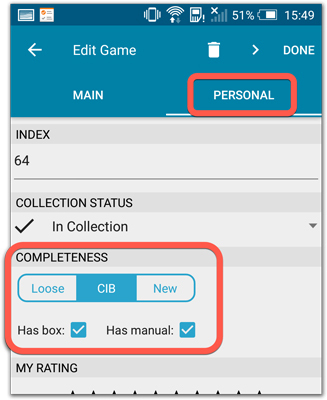 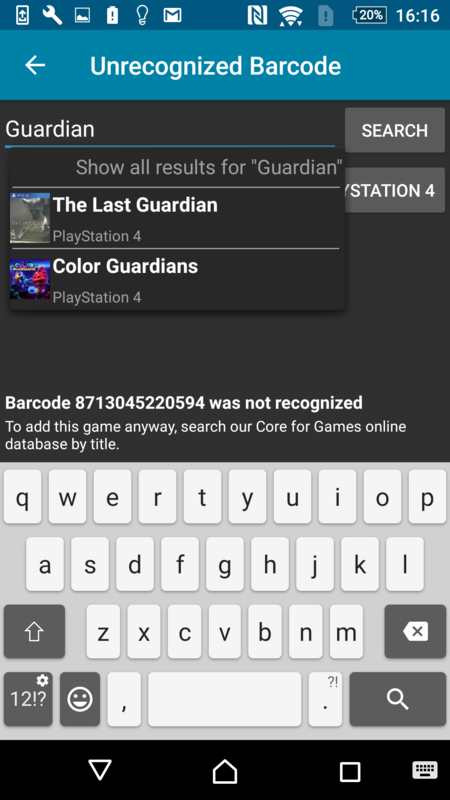 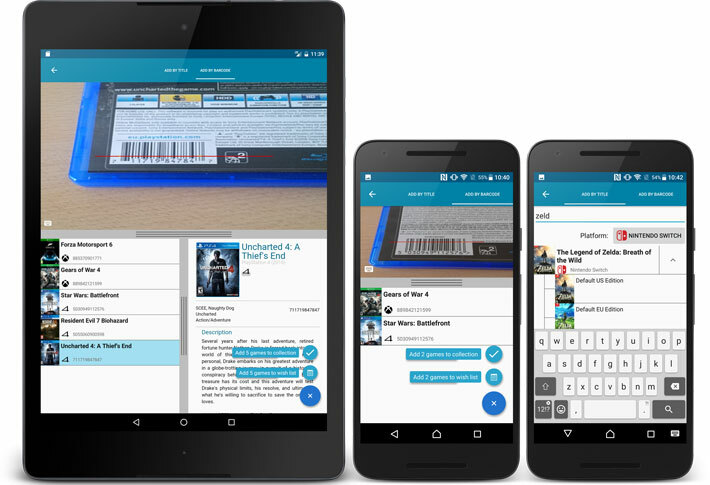 A new screen that not only helps you to add the game to your app anyway, but also helps your fellow CLZ Games users by instantly adding the missing barcode to the CLZ Core online game database. 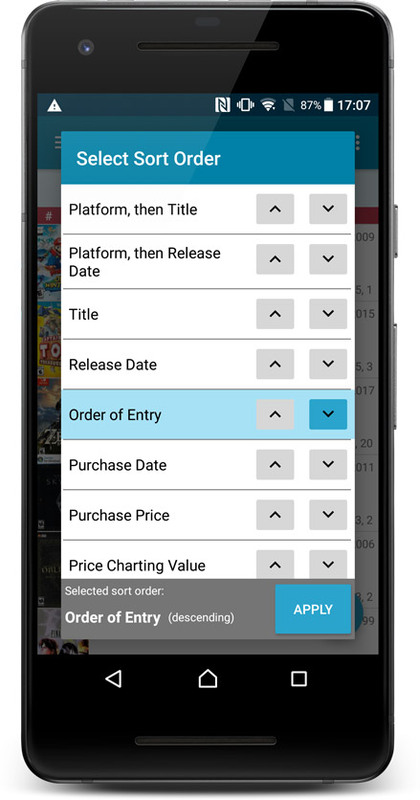 In the Add Games screen when a barcode is not recognized, a new “Unrecognized Barcode” screen will appear. 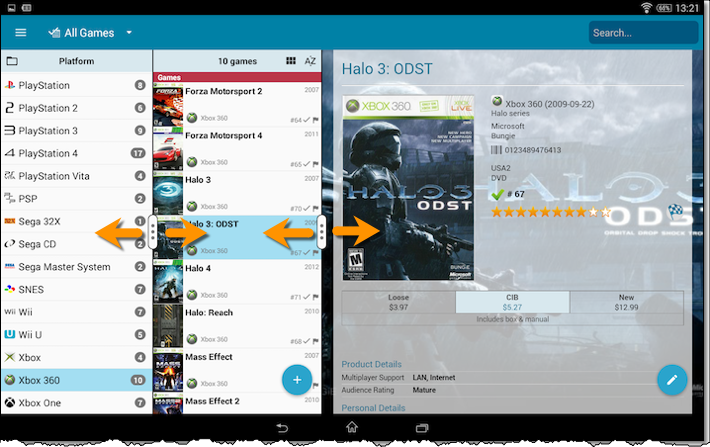 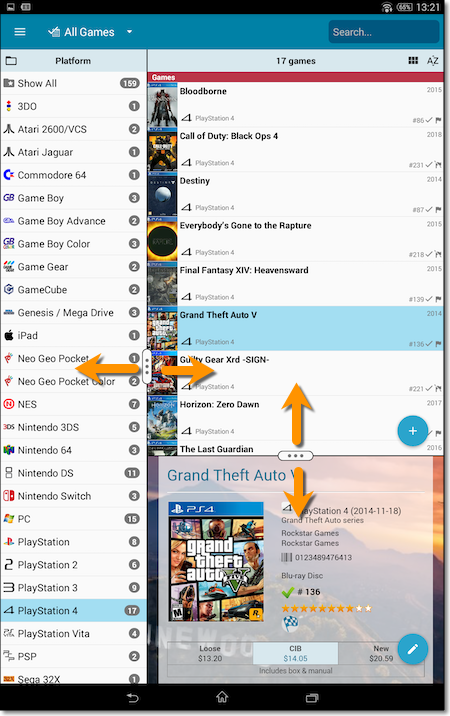 Add the game to YOUR database with full game details and your barcode.